Prince Edward County may be the hot new location on the Ontario wine scene but you’re not going to be drinking much of the stuff unless you make some trips down this way. Which is not such a bad idea. The LCBO system for wines is geared to high volume, and most of the producers down here don’t fit that category. The Grange winery is an exception. You can find their very good Dry Riesling and Pinot Gris at most LCBO’s. The Riesling is zingy and loaded with wonderful citrus refreshment. Adult lemonade! Great for Summer thirsts. 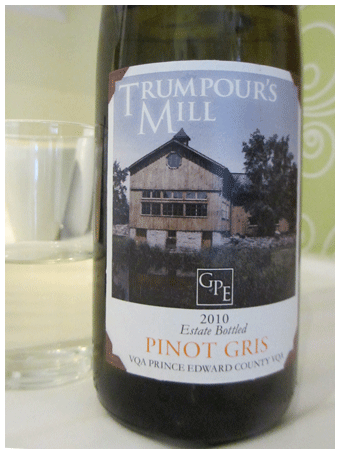 Mild flavours, and a pretty blush colour will be your first impressions of the Pinot Gris. But there’s also lots of refreshment from the whack of County minerality. Patio sipper or lunch wine. The Grange, located in a huge, renovated barn, is one of the County’s must-visit wineries. Head for the patio overlooking the mill pond – a lovely spot to ‘hang-out’ on a summer’s afternoon. 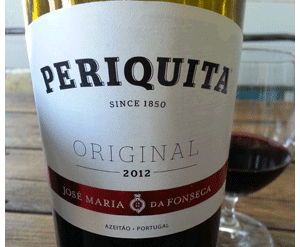 Previous articleThought of Becoming a Wine Importer?